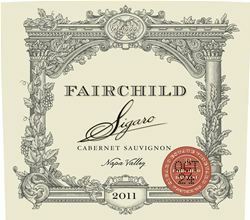 Fairchild Napa Valley. Producing small lots of exquisite collectable wines meticulously crafted with passion and precision for a discerning clientele. Stones is an exclusive, limited production portfolio of Napa Valley Cabernet Sauvignon wines produced from fruit sourced from rarely experienced, distinctive Napa Valley vineyards.